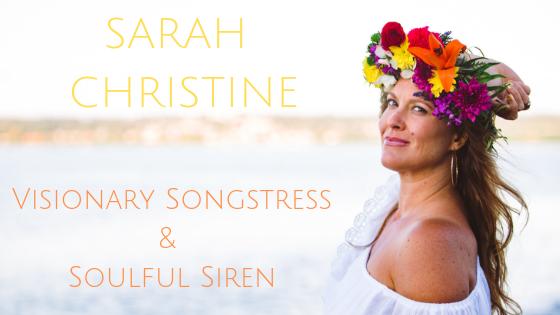 September 10, 2015 sarahchristinemusicLeave a Comment on Hometown Gig Oct 3rd! It’s been about 6 months since I’ve had a gig on the rock, as we say here. 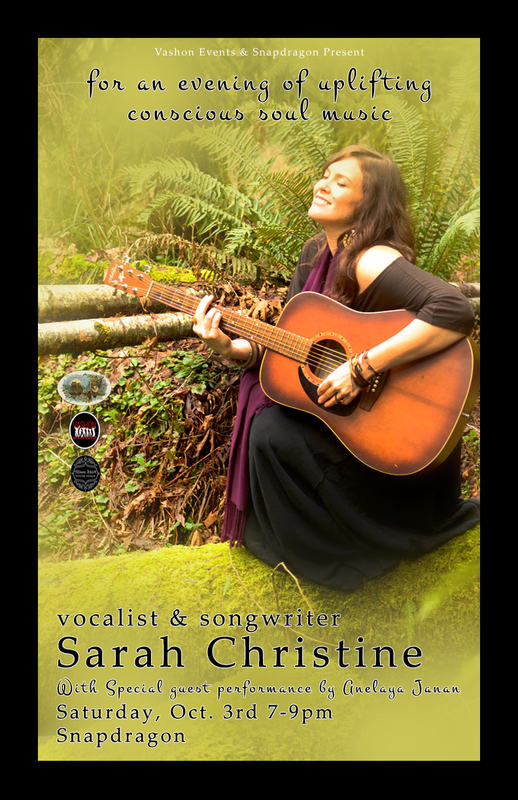 So excited to perform for my beautiful hometown, Vashon Island in a couple of weeks. I am also thrilled to feature a very special, young and upcoming artist Anelaya Janan who has been a student of mine for the past 3 years. Please come show your support to this incredibly gifted singer/songwriter. I’ll be sharing music from both albums as well as some brand new material along with a special duet with Anelaya. Show is all ages, 7-9pm by donation. Snapdragon gallery and bakery is a small and intimate space so plan on getting there early.